Ever wanted to relax with a little card game after a hard day in the mines? Or lose all your potatoes on the roulette table? Then you're at the right place. CasinoCraft adds 24 different MiniGames to Minecraft for you to enjoy. Caution: Break all your casinoblocks before updating to v06, the internal block structure changed heavily and breaking them after updating will cause crashes. There are 2 very different Blocks to play games on. A Card table, which comes in all Wool Colors and an Arcade Machine. Both can play different games. Upon plancement right-click with an empty hand on the block the settings GUI. The game You want to run goes into the Module field. Place an item in the KeyCard field to lock the activate the block. The settings GUI can only be opened again with the right KeyCard. All other items and the empty hand open the mini game instead. If you want to enable betting place an item in the Token field. The type and size of the itemstack defines how much the player has to pay to play the game. The Fields on the right are the Tables own inventory where it stores all its token. For the betting system to properly function it needs a base amount of token. While there is set minimum defined, one full stack of token is recommended. 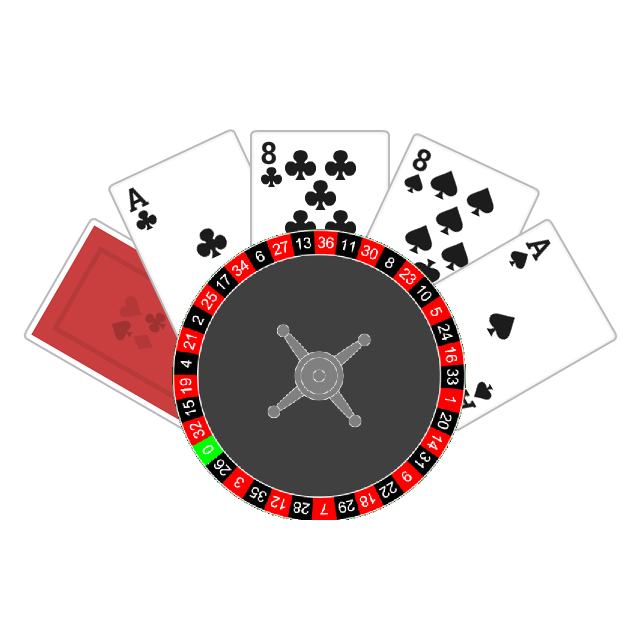 Note: While all Card Table Games can collect token at the beginning, only a few have a proper betting system in place. See "MiniGames" for a list. The Arcade setting has only a Module and KeyCard field. You are free to put the mod in modpacks as long as you will tell me and give me credits. How do i downlowd it?? It would be great if there were casinos in the villages and you could play against some special villagers (gambler profession?) at poker, blackjack... betting emeralds. But I imagine that this second part, gambling villagers, would be hard to implement. Is there something similar planned? No, currently not, mostly because I have no idea how villagers even work and the minigames are not designed for additional Players. Should I get around and adding multiplayer games, then I could look how to put villagers on a Card table. The Intention of the Mod was that everyone can build a Casino if they wish so. But I guess I can add a config to disable crafting. And Casinos for villages are at least already planned. thank you for doing this mod because i need more arcades for my own tower. The Arcade Place named: DrimaArcade. em i dont have what to say again but once again i loved this mod for helping my arcade mod. hey, Is there a way to change the keys to play tetris? Currently not. To what do you want to cange them? downloaded the newest version today. I get kicked from the server when i try to set a price and click on the arrow. No, its a known bug, I'm trying to fix it. I'm already aware of this bug and and I'm currently trying to fix this. Are you using sponge for your server? the bug is now fixed in the new version. Hopefully. It would be nice if you could test it on your server and tell me if everythibg worms as intented. i am going to use this for my map to make a gambling thing. it will be a good addition, but i would like the mod to improve a lot and not be abandoned. if that is possable, thx. Please stop using the minecraftmodspacks site. It's a clickbait filled site with completely false download informations and virus filled link shortener behind it. It even says in the header that my mod is for 1.13 which isn't even possible.